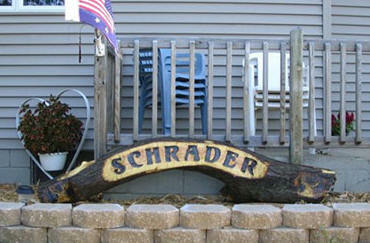 Ron has 3 main styles of Logs: Carved in, Raised Lettering, and Carved Through. For More Samples: Click on a photo below to take you to additional samples of that carving style. Copyright © 2015 Lumberjack Knicknacks. All rights reserved.